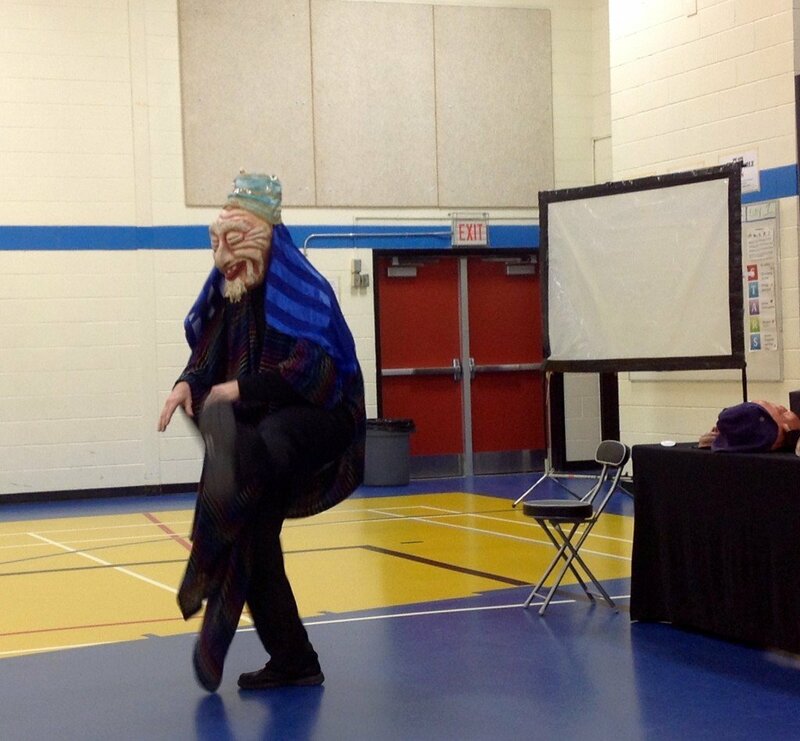 This week we had Chris Sigurdson at our school to present “The Mask Messenger”. 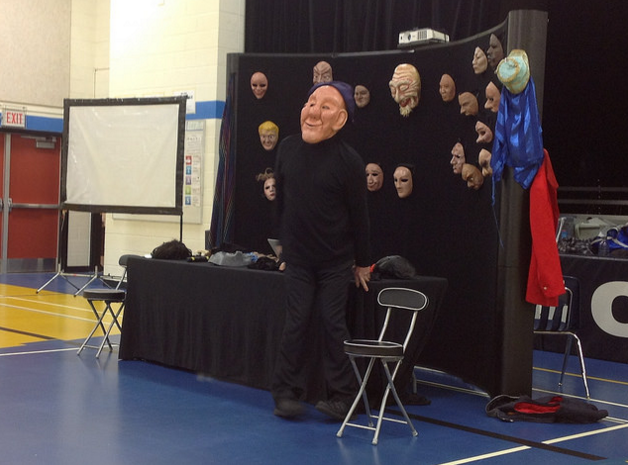 He used many different masks to create characters and showed us how he used his body and his words to create a character. Here are two of his characters. It was a great introduction to the drama we will be doing this year.